GSID have already worked as intern (Thailand, Laos and Cambodia). internship in the above schedule. Hello, this is Ayumi from IOM Bangkok. 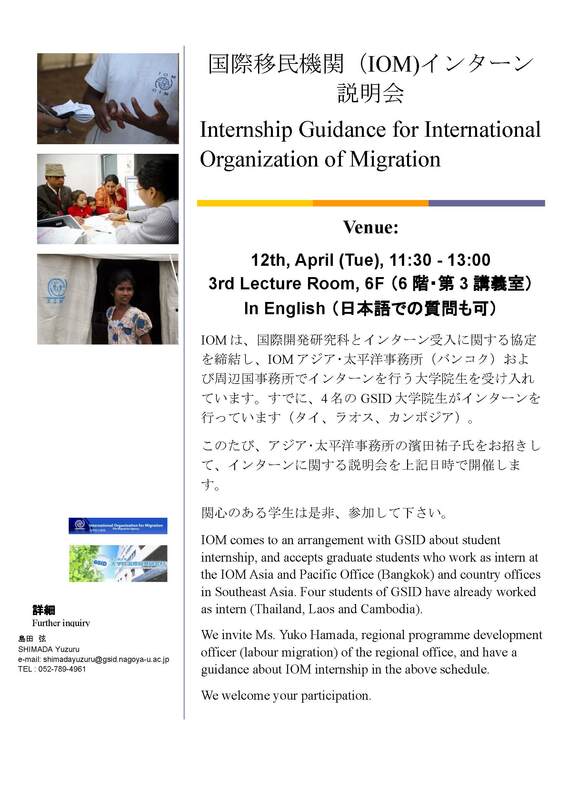 Since we already have 2 interns from GSID working at IOM, it gives us great pleasure to inform you that we would like to accept more students from GSID to work at IOM. Content of work: assisting Sjef on the World conference on border management which will be held December 2011. It would be great if you could inform GSID students with this information. We hope that students will be willing to experience working at IOM. 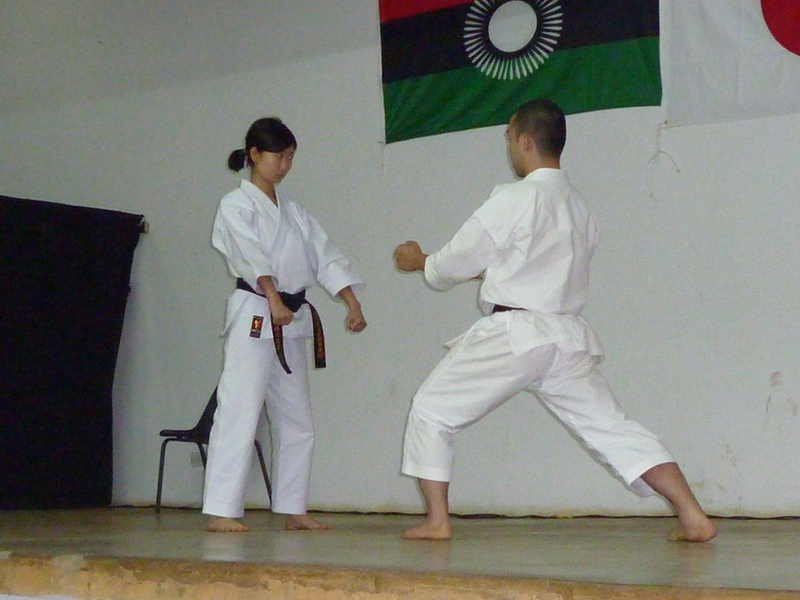 Please feel free to contact Nishikawa(DID) should you have any queries. 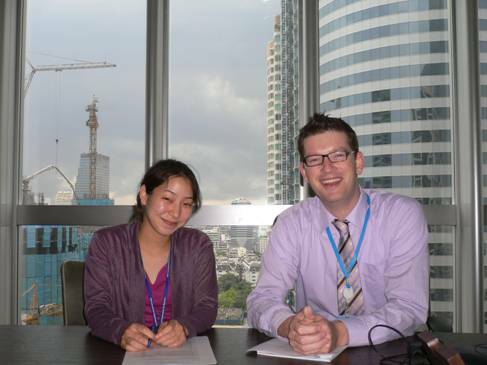 Miss Ayumi Yaegashi (DID) starts her internship in the IOM Bangkok office. She will be in Bangkok for 6 months. 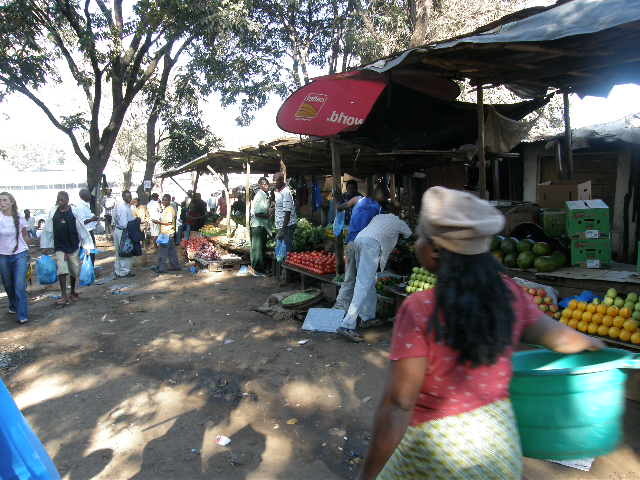 Now, many GSID mates are engaging in internship in international and national aid agencies (JICA, UNESCO, IOM etc.). This blog offers messages from them and informations about internship for those who are interested in internship.